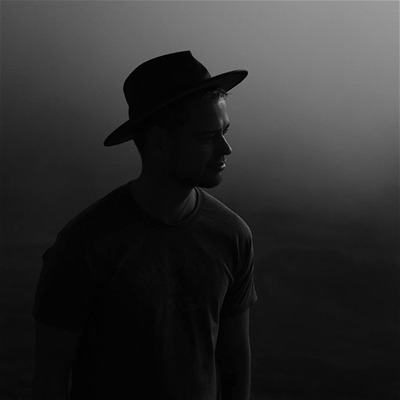 Jakob Granqvist is one-half of the duo - along with Cole Roberts - who founded Nordica (https://nordicaphotography.com/) out of Vancouver in 2010. Since then, Nordica has traversed the world photographing weddings, and eventually relocating to Sweden. With the growth of Nordica also came the growth of other ideas. In 2015, the two founded Way Up North (https://wayupnorth.co/), which has grown into one of the largest wedding events in Europe. Then in 2018, the two started their next venture with Kolla (https://kollashop.com) - a photography print store that offers a global collection of curated photography work at an affordable price.